We are very excited to announce that we have now opened the blood and plasma bank for area Veterinarians! 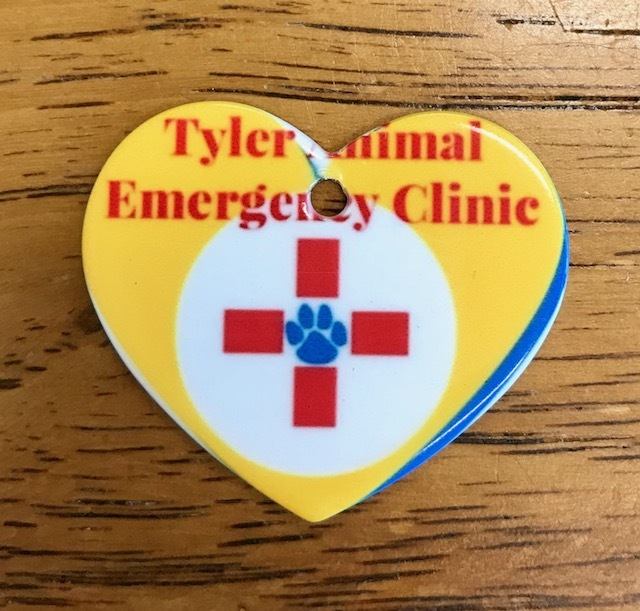 Expanding the scope of care area Veterinarians are able to offer is one of our main goals here at the Tyler Animal Emergency Clinic. 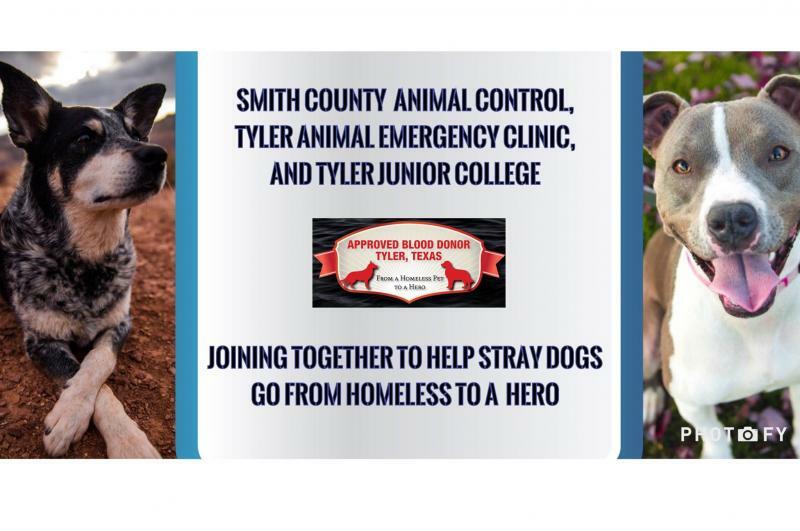 We are super-excited about the Smith County Shelter's program "Homeless to Hero"! 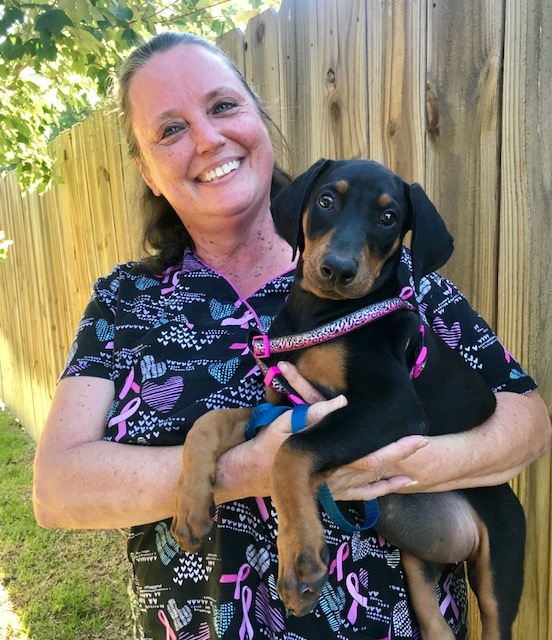 This program not only saves lives of area pets, but helps highlight the awesome dogs in need of forever homes that are at the Smith County Shelter! See their Facebook Page for adoptable dogs, including some straight-up heroes! 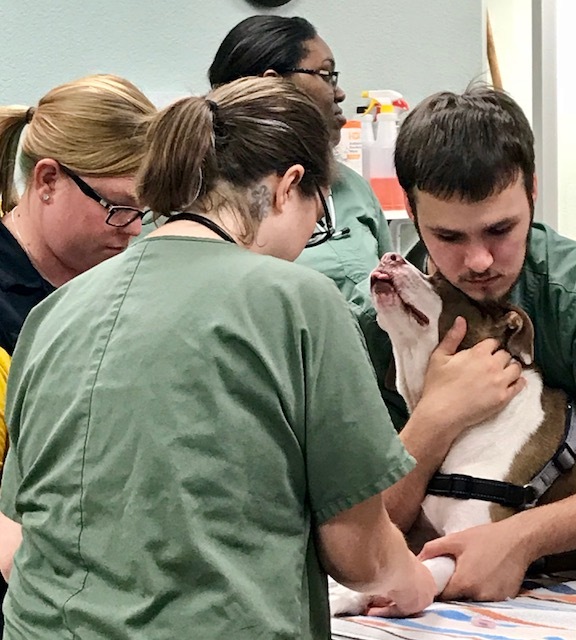 Just like in human medicine, sometimes Veterinary patients need either a whole blood transfusion or life-saving plasma. We offer access to both for all area Veterinarians, as well as having them here on hand for our emergency patients. Would you like your dog to be on our donor rotation? Call (903)539-7871 between 8am-4pm Monday-Friday for more details on how to qualify for this important community participation. 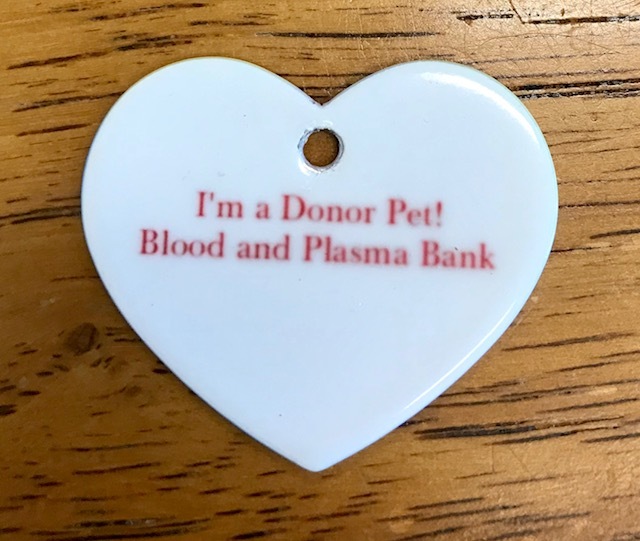 Donor dogs sign up for a one year commitment (up to 4 donations) and receive annual blood chemistries, annual testing for heartworm and three other blood-borne diseases, and vaccinations, plus a very attractive tag for their collar.